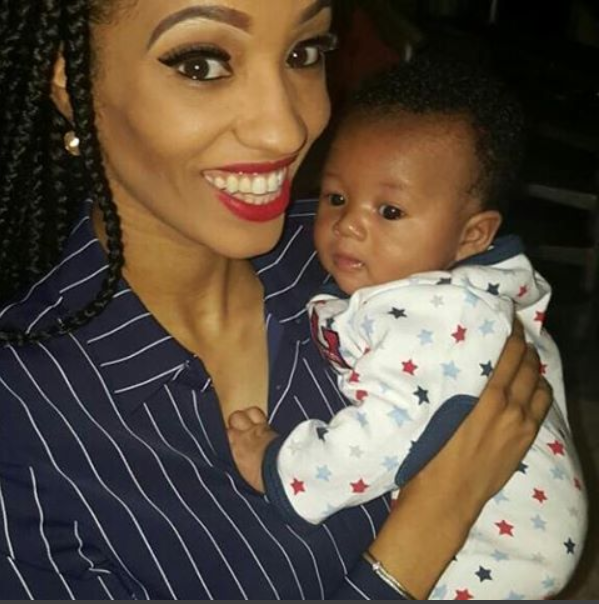 Mavin artiste Di'ja in a recent interview opens up on life after marriage, motherhood and how she’s been coping so far. According to the new mum, she would be launching a new website soon where she’d answer questions from fans regarding her family, new child and everything they want to know about. On motherhood, "You already respect your mom, but you respect your mom like a hundred times more… And you also have another respect for being a chick, being a woman, so it’s a pretty cool, very very cool experience." She also revealed the experience of making a child makes you appreciate God even more and gives you a new sense of living. On how she managed to surprise fans with news of her baby, she said, "It’s not really all of a sudden, I think it’s just more or less that we’re in a society where because everything is just out there, it’s no longer the norm to just chill and just keep moving. It wasn’t like an aim to do, I just kinda lived, like I just lived… Like I’m having too much fun, I forget to take pictures and I forget to post them, that’s just what really happened. With the singer currently sticking to her mother duties, fans will be expecting her quick return back to music for more of her hit songs. She is popular for the music tracks, 'Rock Steady' (2008) and 'Take Kiss' (2016).